Plenary 2: Where Have All of the Parents Gone? Keith McCurdy is President and CEO of Total Life Counseling, Inc. and provides counseling and consulting services as well as a variety of seminars and workshops on improving parenting skills, building strong marriages, and maintaining healthy relationships. 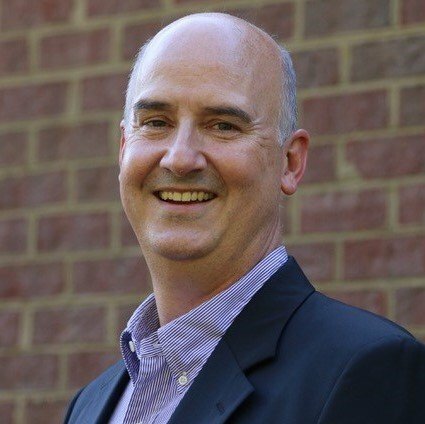 He also serves as the Chairman of the Board at Faith Christian School, a Christian Classical school in Roanoke, VA. Keith is an avid outdoorsman and is actively involved with Boy Scouts of America and coaching high school basketball. He and his wife Lynnie have been married for 21 years and enjoy raising their two teenagers.